I love hearing from fiber folks. 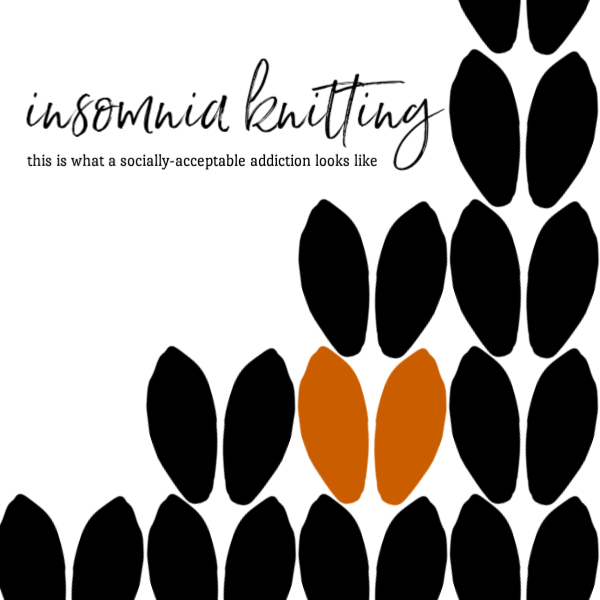 Email me: jessica@insomniaknitting.com or fill out the contact form below. Thanks!